Here we are again, hope you all enjoyed the Easter break and got lots of chocolate - if anyone needs any help finishing it off just get in touch with Elaine! 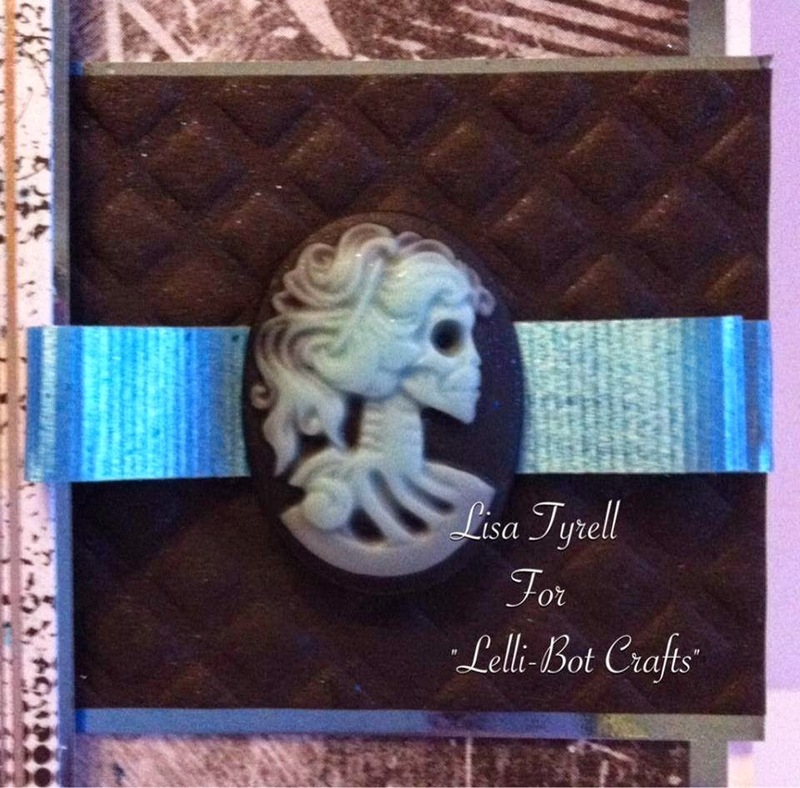 If you are new to Lelli-Bot Crafts please take a moment to read the "Useful Information" page at the top - this will give you all the details you need about where to find the website and Facebook group. Talking of the Facebook group - we reached 100 members this last week so we are steadily growing and new members are very welcome so do pop along if you are on Facebook. 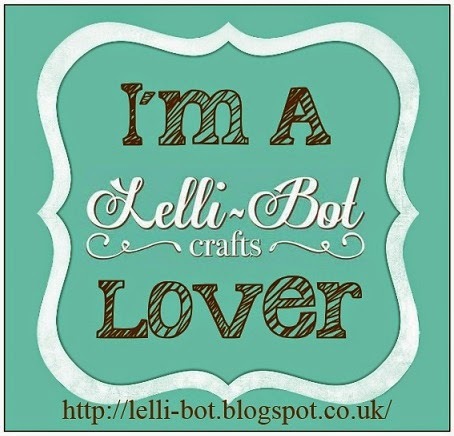 There will soon be a release of Digital Stamps available to purchase via the Lelli-Bot Crafts website. 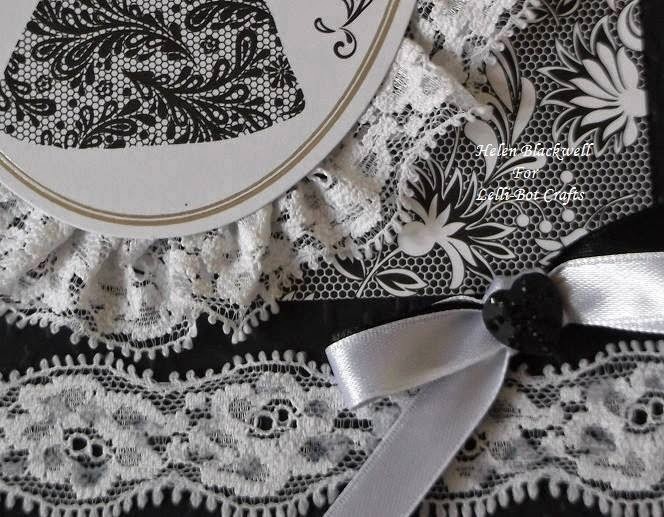 The Design Team will soon be sharing these images with you and giving you some inspiration to whet your appetite! Now on to our regular feature "Make Of The Week!" 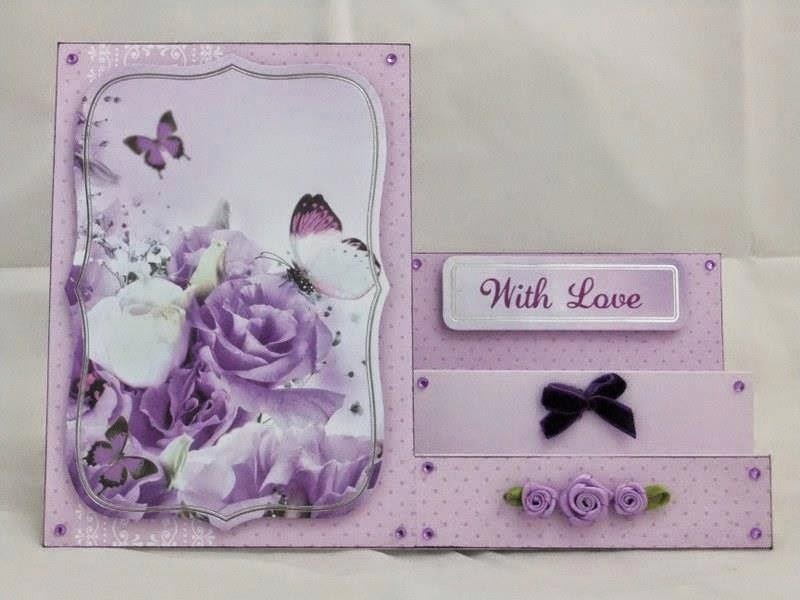 This week our winner is Ellie Lewis with this lovely card using the Radiant Butterflies kit. 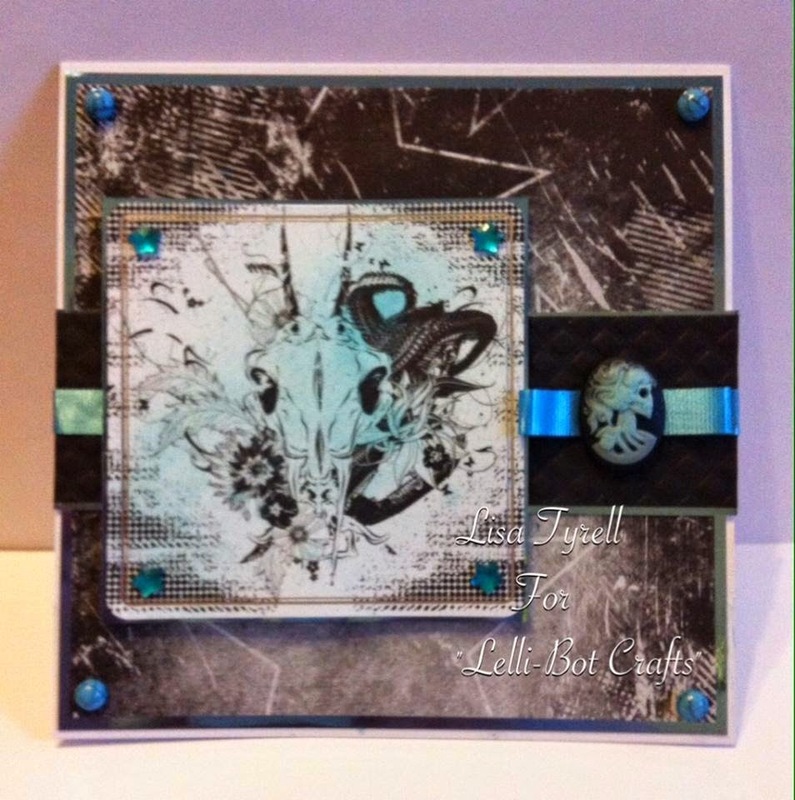 Well done Ellie - please get in touch and we can get your Make Of The Week badge to you to display on your blog. And finally some Design Team inspiration for you all, full details available on the individual DT blogs. That's all for this week, enjoy your week, happy crafting and see you back here next Wednesday! 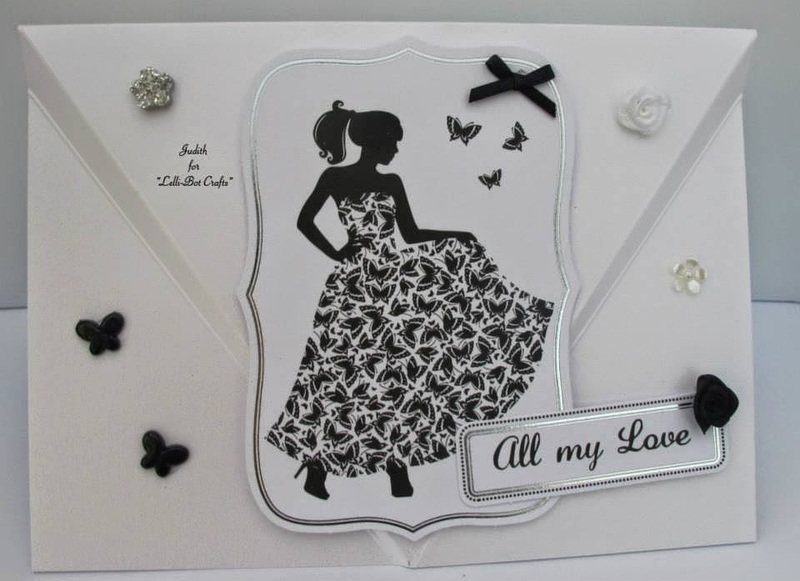 Another wonderful blog post Elaine. Great makes from the DT and all so different to show the versatility of the kit. 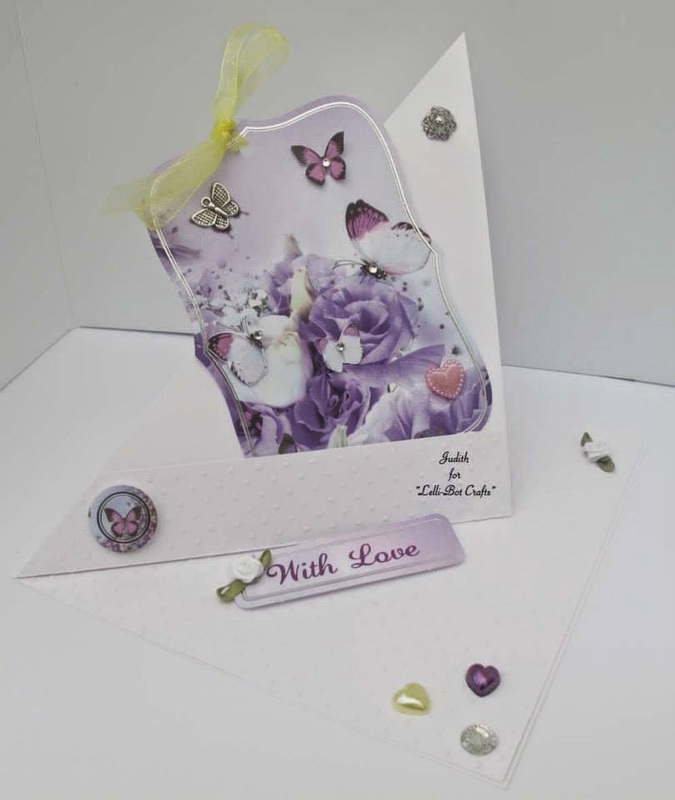 Congratulations Ellie :-) I will move your card to the winners album later. Thank you Elaine, for yet another inspiring and informative blog post! Fabulous creations ladies. Congratulations Ellie! 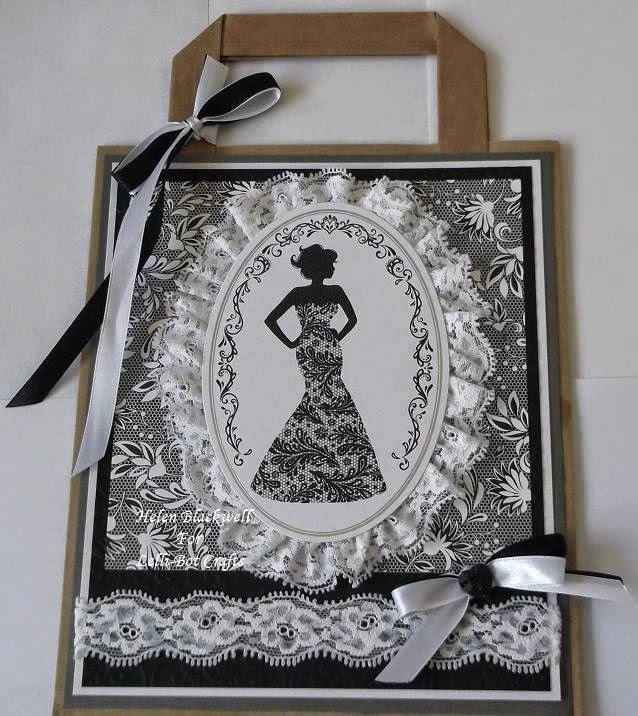 Love the use of the lace on the bag. Wednesday Delights - Showcasing "Fantasy Fairies"